ADDIS ABABA (HAN) October 18.2017. Public Diplomacy & Regional Security News.Abdur Rahman Alfa Shaban. 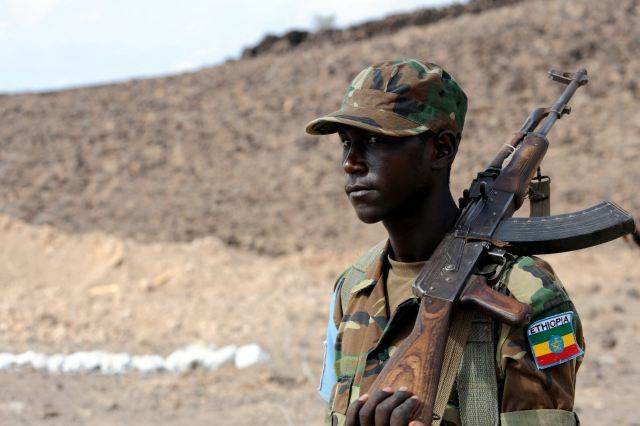 The Ethiopian government has disclosed that the army has effectively been banned from playing any role in the search for peace in a boundary crisis between the Oromia and Somali regional states.